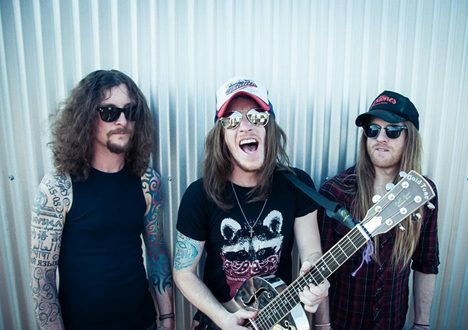 The Cadillac Three have revealed their plans and release date for their upcoming album, Legacy. Legacy is set to be released on August 25 and will consist of 11 tracks. A track listing for the album has not been released yet. Legacy is available for pre-order on The Cadillac Three’s website.